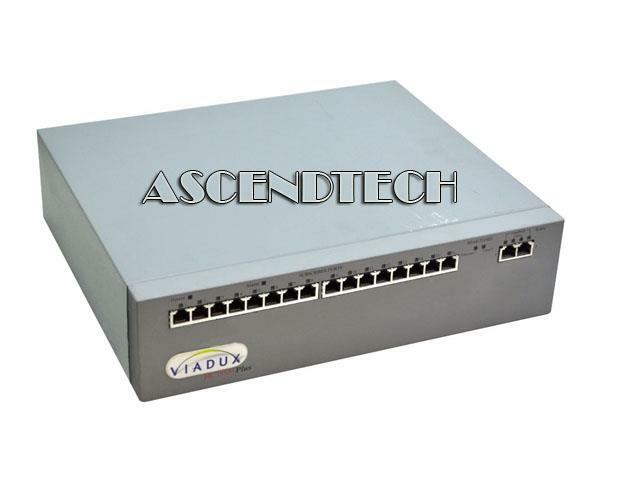 AscendTech - Viadux RC8008 Plus Genuine Viadux RC8008 Plus Series 8 Port Access Concentrator. 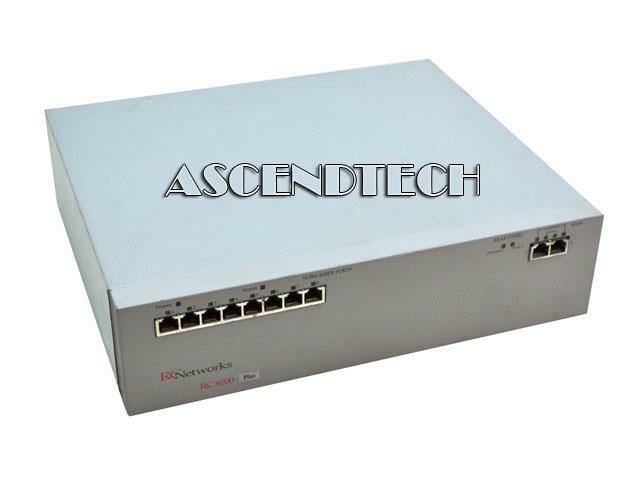 AscendTech - RC8016 Plus Genuine Viadux RC8016 Plus Series 16 Port Access Concentrator. 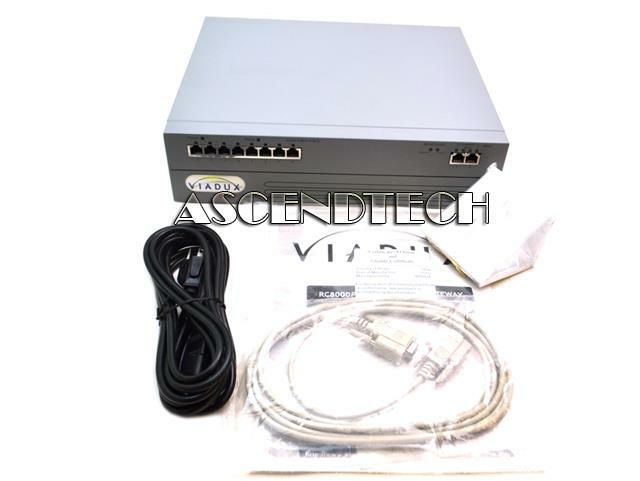 AscendTech - RC8008 Genuine Viadux RC8008 Plus Series 8 Port Access Concentrator. Cooper Mountain - 2400 Genuine Original Copper Mountain 2400 High Speed Internet Access Multi Tenant MTU Concentrator 60MUSA-34865-DE-N 68#3581-10564A. AscendTech - Viadux RC8032 Genuine Viadux RC8032 Plus Series 32 Port Access Concentrator. Compaq - MICROCOM 6000 MC 6100 M1 P/N: 178680-001. 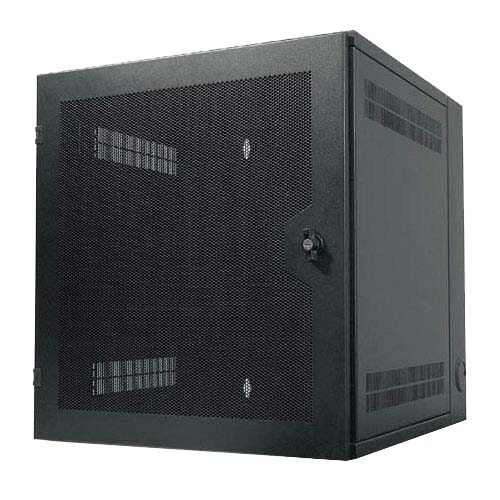 6100 M1 7-SLOT CHASSIS MICROCOM FOR REMOTE ACCESS CONCENTRATOR FAMILY RAS NO-MODULES. Juniper - T320-FPC2-E T320-FPC2-E Juniper Enhanced Flexible Pic Concentrator For T320. New Bulk Pack. Juniper - MX-FPC3 Juniper Networks MX-FPC3 Flexible PIC Concentrator Expansion Module 760-025512. Juniper - MX-FPC2 MX-FPC2 Juniper-Mx Flexible Pic Concentrator Accepts Type 2 Pics For Mx Series. New Bulk Pack. 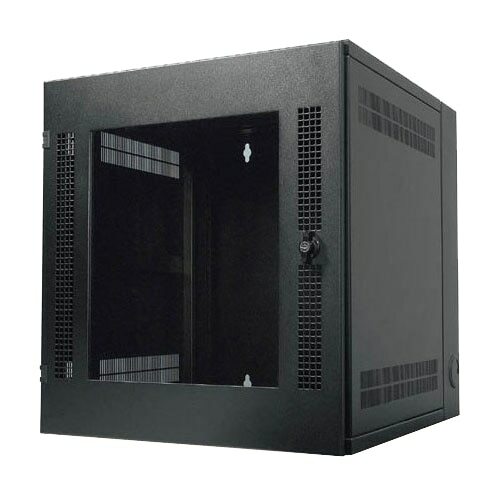 Juniper - DPCE-R-40GE-TX DPCE-R-40GE-TX Juniper Dense Port ConcentratorFor Wide Area Network40 X 10 100 1000base-T Stp Utp10MBps Ethernet100 Mbps Fast Ethernet1GBps. New Retail Factory Sealed With Full Manufacturer Warranty.